This was a super event! So excited about tomorrow night’s (Oct. 2, 2018) Memorial Northwest Neighborhood’s National Night Out (NNO) celebration with my neighbors! This event is for Memorial Northwest residents only so check your local NextDoor page or with your HOA for events for you and your neighbors. I’ve been volunteering on our Safety & Security Committee for a few years. It’s a lot of hard work and worth every volunteer hour that our committee puts in! We’re looking forward to seeing our constable’s and sheriff’s representatives, security experts and fun for families tomorrow night. Hopefully the weather will cooperate tomorrow night because this year, I’ve arranged for the RE/MAX hot air balloon to be at our NNO! Memorial Northwest Community Center! Look for the balloon and our Jennifer Bartlow booth (I’m with RE/MAX Elite Properties). Margie Trimble of CLM Mortgage is my guest so come by and visit us! 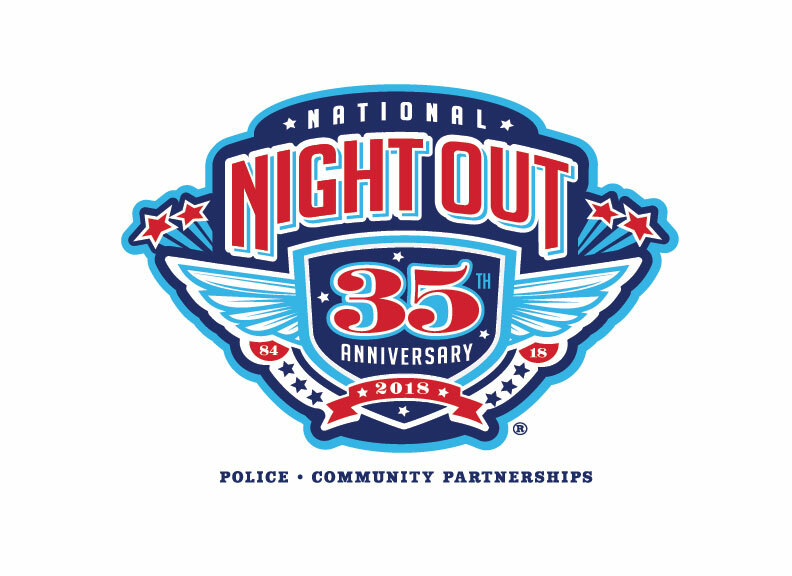 Neighborhoods plan individual events or join with nearby neighborhoods to host National Night Out events. It’s a great time to meet and visit with your neighbors!